Elli Avram Breaks Her Silence On Secretly Dating Cricketer Hardik Pandya! 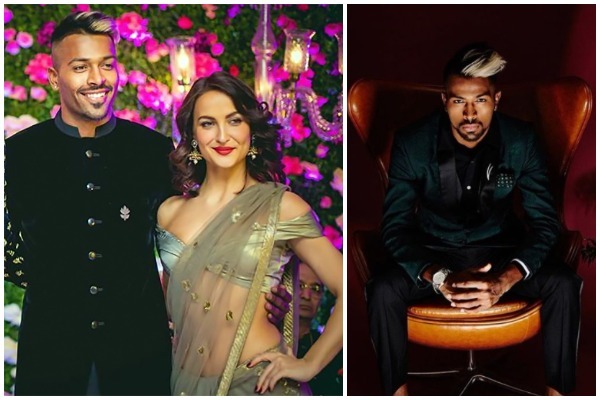 The rumors about cricketer Hardik Pandya secretly dating actor Elli Avram is doing rounds since the time Elli was spotted at Hardik’s brother Krunal’s wedding last year. She was even seen hanging out with the wives of cricketers and flew all the way to South Africa to accompany Hardik and attended Shikhar Dhawan‘s daughter Rhea‘s 13th birthday celebrations in South Africa. Rumours are rife that after Yuvraj Singh–Hazel Keech, Zaheer Khan–Sagarika Ghatge and Virat Kohli–Anushka Kohli, there is this couple, Hardik Pandya-Elli Avram to join the bandwagon of cricketer-actress pair. In Pics: Anushka Sharma, Virat Kohli, Sushmita Sen At Sagarika Ghatge, Zaheer Khan’s Wedding Reception! 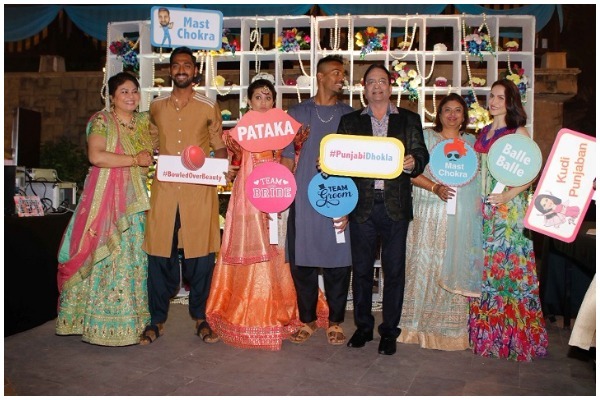 As the couple are spotted as more than friends and Elli’s growing friendship with the spouses of cricketers, there is sparking rumors that Hardik Pandya and Elli Avram have already made it official among their families and friends. If you are thinking that Hardik and Elli are thinking about officially announcing their relationship status, hold on your horses. She is at her best of giving such diplomatic reply, isn’t it! BTW, do you think Hardik Pandya is dating Elli Avram? Tell us in the comments box.